I knew that my talk at the Southern Festival of Books was taped for C-Span, but they didn’t broadcast it right away. Now they are showing it on November 8, at 5:15pm on C-Span2. It’ll be almost as much fun as being there! Now if they would only review my book…. Through the Heart of Dixie is published! 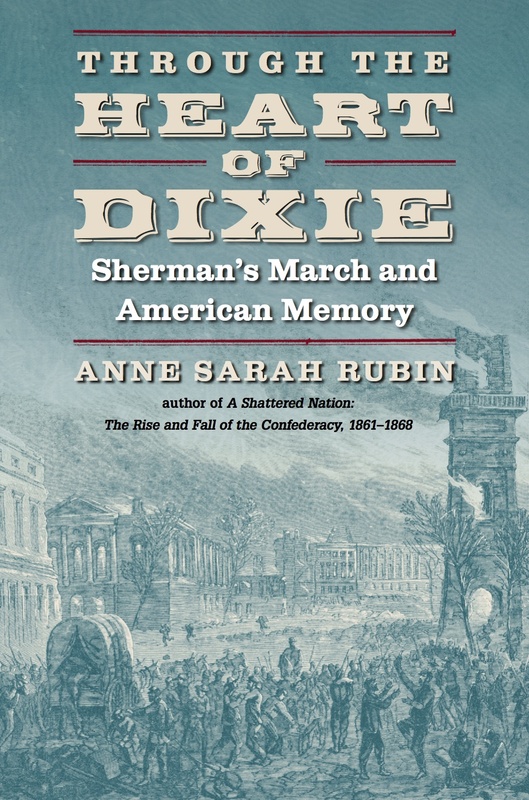 At long last, Through the Heart of Dixie: Sherman’s March and American Memory has been published and is available!